Building with the help and guidance of an F.C. 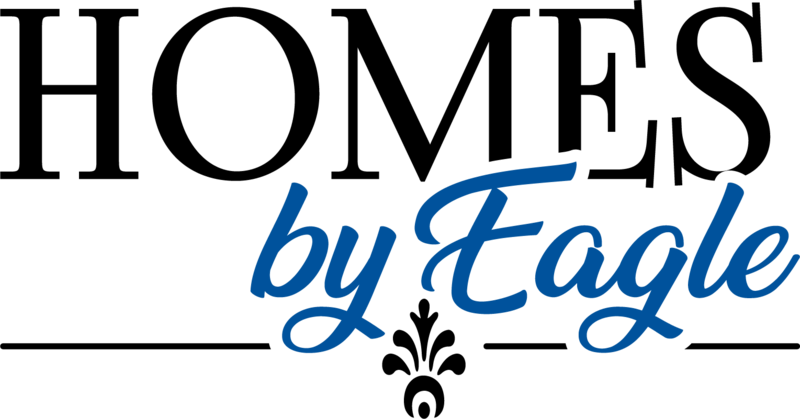 Tucker Emge Agent is at no extra cost to you! Your F.C. Tucker Emge Agent will help to ensure you are getting what you are entitled to have...both in quality and value. 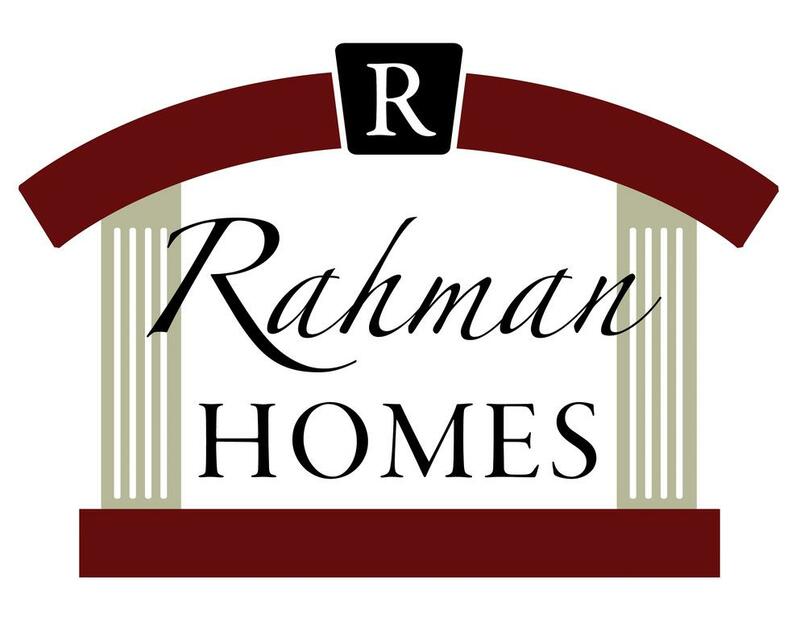 We represent You, will help You monitor the progress of your home, and walk You through the contract information. We can help make the entire building process less stressful! Before you talk to a Builder, talk to an F.C. Tucker Emge REALTORS® Agent! Today, quality construction, innovative design, and conscientious service after move-in are family traditions that Jagoe Homes strives to continue with each new homeowner. Through the years we have built a reputation for attention to detail and superior performance – one home at a time. That’s why more than 4600 families come home to a Jagoe Home each day. As any second - or third-time Jagoe homeowner will tell you, through the years Jagoe continues to raise the bar in homebuilding systems and techniques to deliver homes that exceed homeowner needs and expectations. 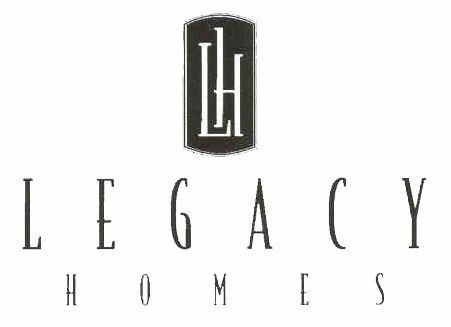 Steve Smith of Legacy Homes is creating homes to last a lifetime and to fit your lifestyle. Steve Smith began his career in Indianapolis with The Estridge Group. He returned to the Evansville area in 1990, managing operations at a local manufacturing company. In 1996, Smith returned to building, managing the construction of large single family homes and condominiums. Cypress Creek, Windemere Farms, Danbury and Bluegrass Farms subdivisions are included in Smith's portfolio. Let us build your families legacy! Talk to Steve Smith at 812-305-0367. Tony Arvin has spent his years nurturing a reputation as one of the area’s finest homebuilders. Tony takes his commitment to quality seriously. 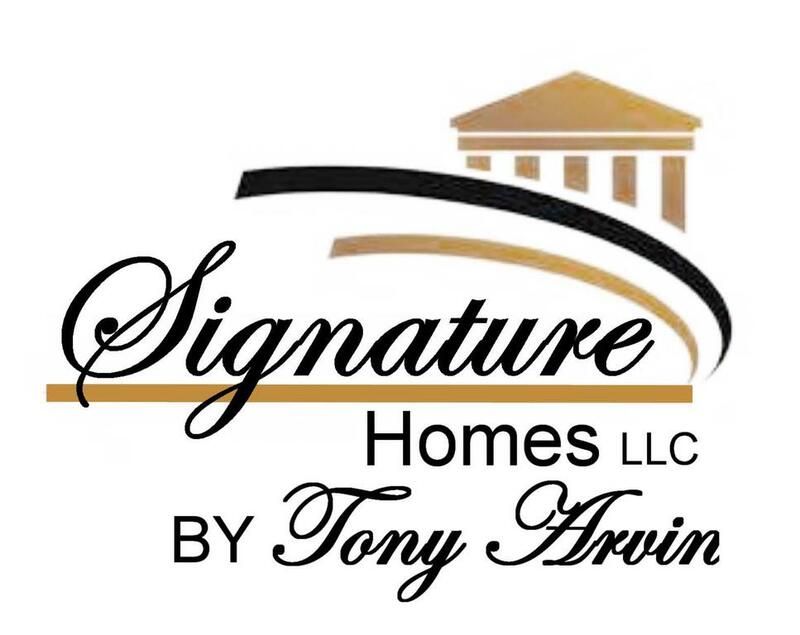 Before founding Arvin Construction Company in 1977, Tony worked in all aspects of homebuilding. That hands-on knowledge that he brings to his homes today are of great benefit to his clients. Specializing in custom homes is Tony’s passion. Many of these homes have earned the distinction of being award winning – Best Interior, Best Exterior and Home of the Year are just a few honors awarded by the MEHBA to Arvin Homes. You can have an award winning home too – call Deanne Naas at 812-459-6227 for more information on working with Tony to turn your dream home into a reality. From its very inception, Thompson Homes has stood for a core set of values that reflect what is truly important to them: Uncompromised quality, integrity, and a level of customer service that goes far beyond the sell! As a family-owned company, they approach the business differently than any other builder. With developments in Newburgh, Evansville and Owensboro, Thompson homes has the right home for you. Contact Susan Shepherd or Steve Dossett for more information. Steve Smith and Steve Briscoe combined have over 36 years of homebuilding experience and have supervised the construction and remodeling of over 200 homes and condominiums in the Evansville area. They have been involved in six major condominium projects which includes the acquisition of the property, site development, home design and construction supervision along with set up and management of the homeowners associations. When you're ready to talk to Smith & Briscoe, call John Briscoe at 812-760-8282 or Steve Smith at 812-305-0367.